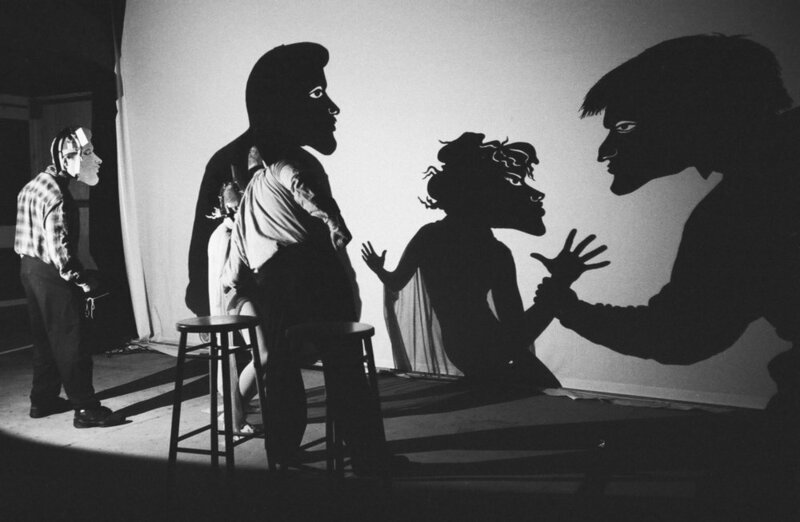 Check out this shadow puppetry intensive happening this JULY 2019 in San Francisco, CA! We welcome seasoned theatre practitioners and shadow aficionados as well as enthusiastic beginners to join us this summer. This workshop is also a professional development opportunity for educators who want to bring shadow theatre to their schools or communities. Ensemble work within the ShadowLight creative process encourages collaboration, imagination, reflection, inquiry and kinesthetic learning. These are skills you can bring back to any work or creative environment. Instruction in Spanish is available as needed. Participants must be 15 years or older. If an applicant is under 18, they will need to provide a letter of recommendation from a current or past instructor. Our cinematic shadow theatre workshop is offered in two different parts: a three-day introduction course or a twelve-day intensive. You must attend the three-day Introduction to Cinematic Shadow Theatre in order to participate in the twelve-day intensive workshop. Registration is limited to twenty participants for the twelve-day intensive workshop to ensure a high-quality experience. Manual Cinema in Portland with the Oregon Symphony!